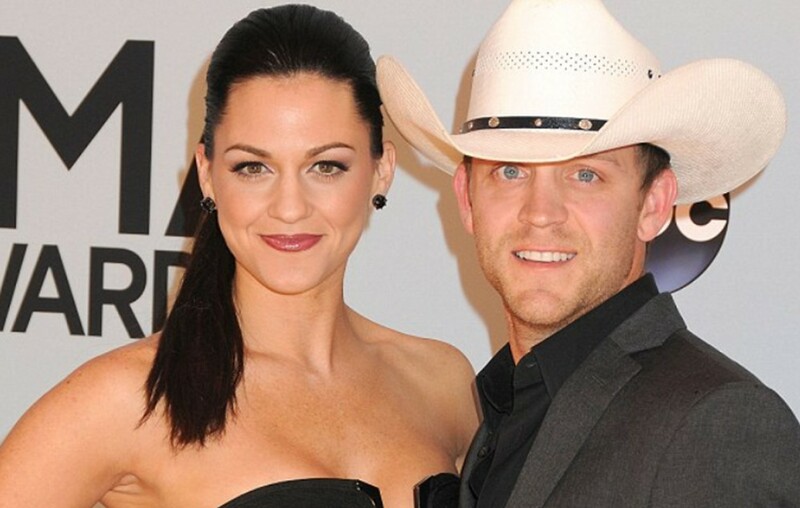 Justin Moore and wife Kate have known each other since they were teens and have a very straightforward approach to keeping their marriage strong! Country music artist Justin Moore and wife Kate Gales Moore have been happily married for eleven years and have four beautiful children. Despite keeping up with his busy music career and being on the road a lot, their union has remained strong. So how do Justin and Kate keep their relationship solid? Trust is critical and honesty really is the best policy. Besides learning a lot about making a marriage work, Justin is always getting lessons about fatherhood from his children Ella Kole (born in 2010), Kennedy Faye (born in 2011), Rebecca Klein (born in 2014), and Thomas South (born in 2017). Let’s check out some of his family’s hilarious antics! It’s great to see two people on the same page after nearly two decades together! As fans may recall, the pair met during a trip to Panama City Beach, Florida, when they were just teenagers. Kate captured Justin’s attention at a bonfire while the teens enjoyed a night of partying— and “babysitting” their friends. After that encounter, the two have been inseparable. Share this update with other fans this couple and check out Justin’s emotional new song “The Ones That Didn’t Make It Back Home” below!